At Mayville we know that it is important to celebrate pupils’ strengths and successes. Our AG&T specialists support teachers in identifying AG&T pupils early on through their academic, creative or sporting performance. Our small class sizes also mean that staff know their pupils exceptionally well and can nominate pupils based on this close working relationship. AG&T pupils are also highlighted and supported by our tracking system and policies, which ensure that they are consistently and appropriately stretched and stimulated. Equally, pupils benefit from a carefully developed enrichment programme within class. Once AG&T pupils are identified, they are supported throughout their school journey to enable them to consistently better themselves and excel in all academic areas. Activities for the Able, Gifted and Talented range from participating in the ‘Quiz Club’ competitions and Mensa testing to book awards and enrichment days. At Mayville, AG&T pupils’ individual interests are also catered for; we use our wide range of connections to find competitions, projects and activities that allow our AG&T pupils to thrive. 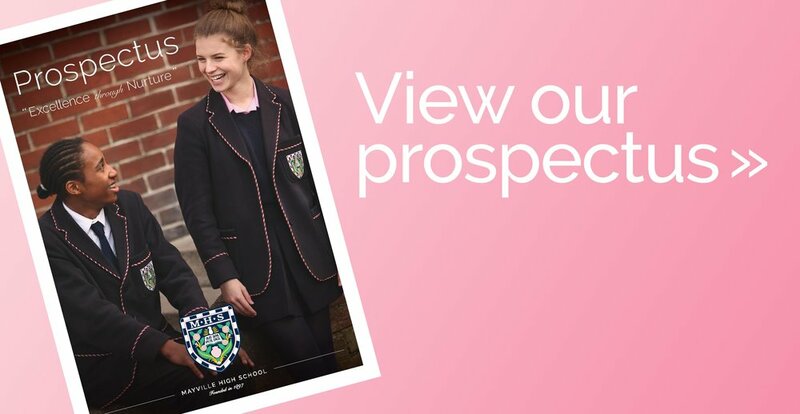 We aim to acquaint pupils with subjects which look beyond the present curriculum and to academic futures. Furthermore, talented athletes are given extra opportunities to represent the school in competitive sport and participate in competitions on a county and national level. Scholarships or bursaries may be available for pupils on the Able, Gifted and Talented programme.